The experiment was done on over 100 psychology students. New York: Checking smartphones or tablets for non-academic purposes during lectures can lower your grades in the end term examination, suggests a new research. Students who do not use such devices themselves but attend lectures where their use is permitted also do worse, suggesting that phone/tablet use damages the group learning environment, showed the findings published in the journal Educational Psychology. 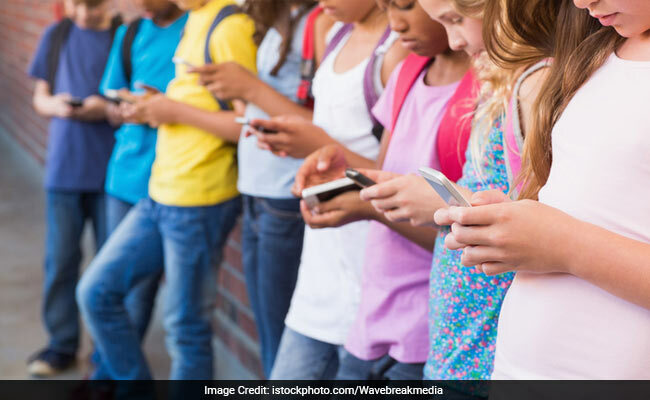 “These findings should alert the many dedicated students and instructors that dividing attention is having an insidious effect that is impairing their exam performance and final grade,” said the study”s lead author Arnold Glass, Professor at Rutgers University in the US. The study involved over 100 cognitive psychology students of the university who participated during one term of their course. As a part of the experiment, laptops, phones and tablets were banned in half of the lectures and permitted in the other half. When devices were allowed, students were asked to record whether they had used them for non-academic purposes during the lecture. The study found that while having a device did not lower students” scores in comprehension tests within the lectures, it did lower their scores in the end-of-the-term exam by at least five per cent. The main effect of divided attention in the classroom was on long-term retention, with fewer targets of a study task later remembered.